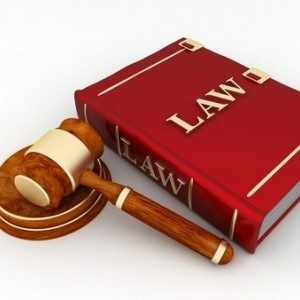 Nevada insurance laws have a direct impact on a driver’s ability to seek compensation after an accident. 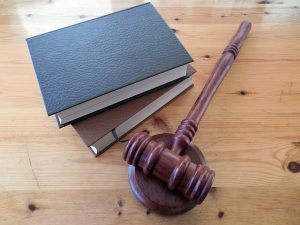 The state’s “at-fault” system establishes a higher burden of proof, and often an auto accident attorney in Las Vegas, to navigate the legal proceedings to battle for compensation. 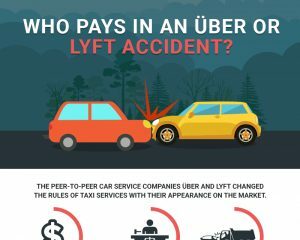 Who Pays in an Über or Lyft Accident? The peer-to-peer car service companies Über and Lyft changed the rules of taxi services with their appearance on the market. With market values of over $60 billion for Über and $2.5 billion for Lyft, these two companies have a strong hold on this new market. Insurance regulations and the legal system are still trying to catch up and create a framework that properly regulates this new service. 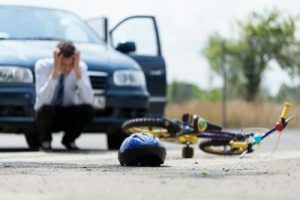 A Las Vegas personal injury attorney knows that it is very unclear what happens when someone is injured or killed in an accident involving an Über or Lyft driver.